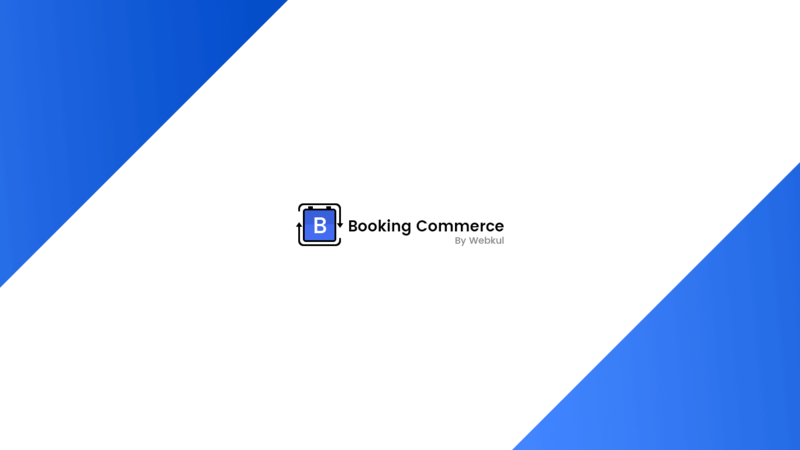 Booking Commerce is SaaS-based Online booking and Appointment Scheduling software that ease your customer onboarding process and get your sales rolling. Now you can power your business using world's first online comprehensive platform for bookings. Power your WordPress website with world's first online comprehensive platform for bookings. Easily install the booking commerce plugin and start accepting online bookings from your customers. 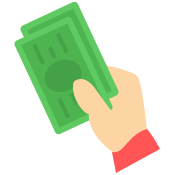 Help yourself to the most related common queries regarding bookingcommerce using the articles available in the repository and reduce your interaction with support staff. Got stuck anywhere in creating bookings or adding new booking product, feel free to reach our support staff, raise the ticket and get your query resolved just in time. Easily manage your bookings at your convenience on the dashboard and choose to either accept, cancel or reschedule the booking. Manage your payment with great ease either online or offline from your dashboard using add-ons like PayPal or Cash On Venue and keep the booking process simple for the customer. Have your own Booking Page and provide an immersive experience to your customers. 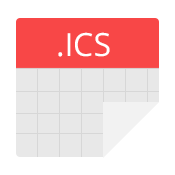 Create your Dynamic Profile in which you can add Imagery of your Business, add your service details and customize/change theme according to your needs. Add a small shortcut for your booking engine on your website using a widget which can be customized as per the theme in your Store. Embed Iframe on your Store and customize it accordingly. A perfect option to have the Customers connected to your Store for all the Booking Needs. This is the Dashboard view of the Booking Commerce Backend. All the stats are shown for convenience. All the Booking can be easily viewed & managed from this Page. Bookings can also be seen for any specific time duration. Receive payments online via PayPal using Credit/Debit cards and remove the hassle of the overall booking process. With this, you can have the Booking Feature utilized for the bookings that are specific to a single person per time slot. You can assign the price per slot and days mentioned for booking. Example - For Doctor Appointment etc. With Multi-User/ One to many Booking Feature you can have multiple Customers book for a single time slot. You can even fix the number of customers allowed to book for a given slot. Example - Booking for a Sight Seeing etc. Add Multiple Perks to your Booking Experience on Booking Commerce, it includes multiple features from Calendar Integrations to Payment Gateways and many more, which certainly lift Booking Experience to the Next Level.